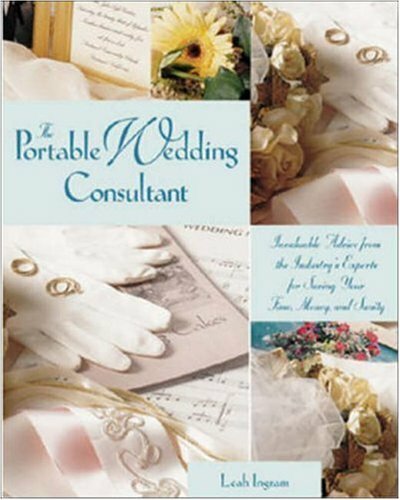 Why hire a wedding consultant when you can receive advice from the experts right in this book! Leah Ingram sought out the experts and did all the work. The end result is a compilation of expert wedding planning advice and tips, straight from the professionals who know weddings best. Detailed planning tips and fresh advice make delving into your wedding planning routine a cinch.